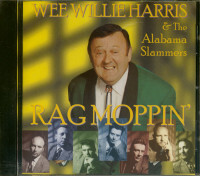 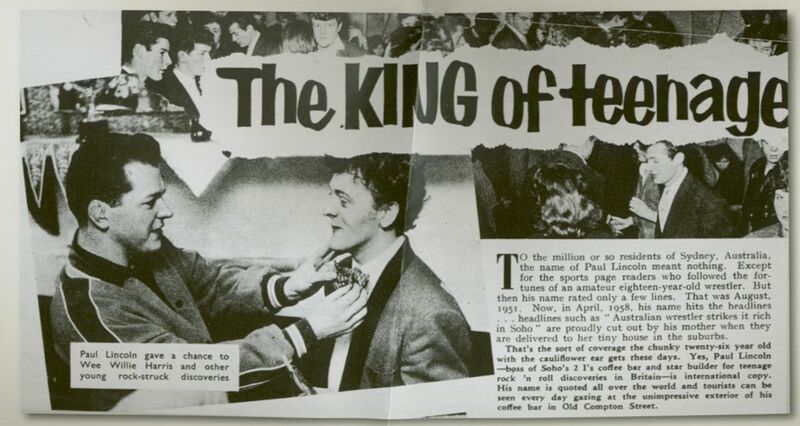 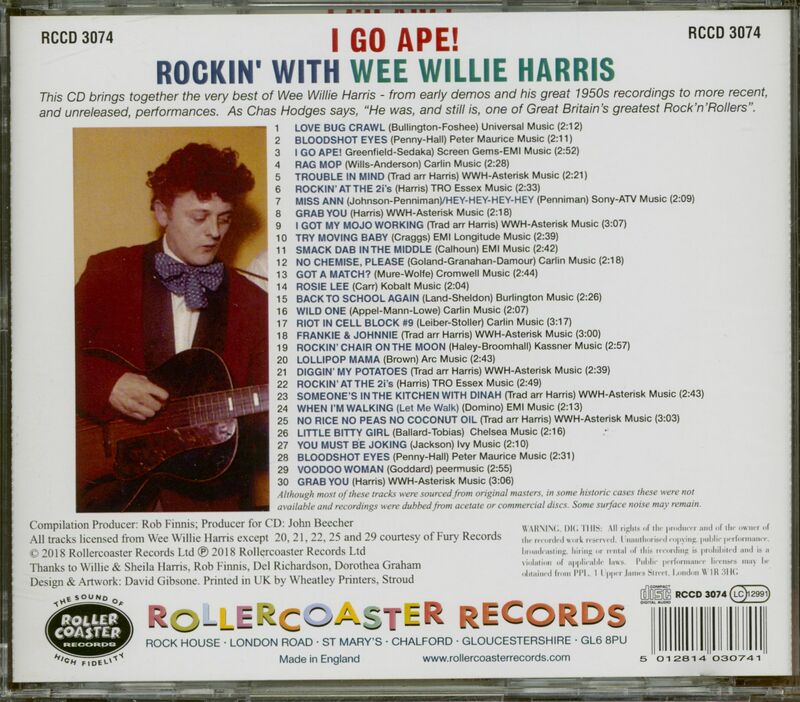 This CD bring together the very best of Wee Willie Harris, from early demos and his great 1950s recordings to more recent, and unreleased, performances. Customer evaluation for "I Go Ape! 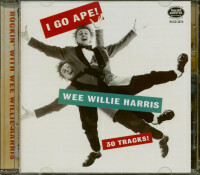 - Rockin' With Wee Willie Harris (CD)"